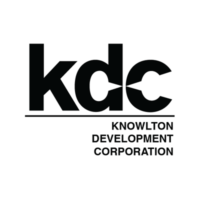 Manufacturer and Custom Formulator - Tavares Group Consulting Inc.
KDC, the Knowlton Development Corporation, is a North American contract manufacturer and custom formulator within the consumer goods industry. KDC is the leading external antiperspirant and deodorant manufacturer, as well as bath, body and shower products. 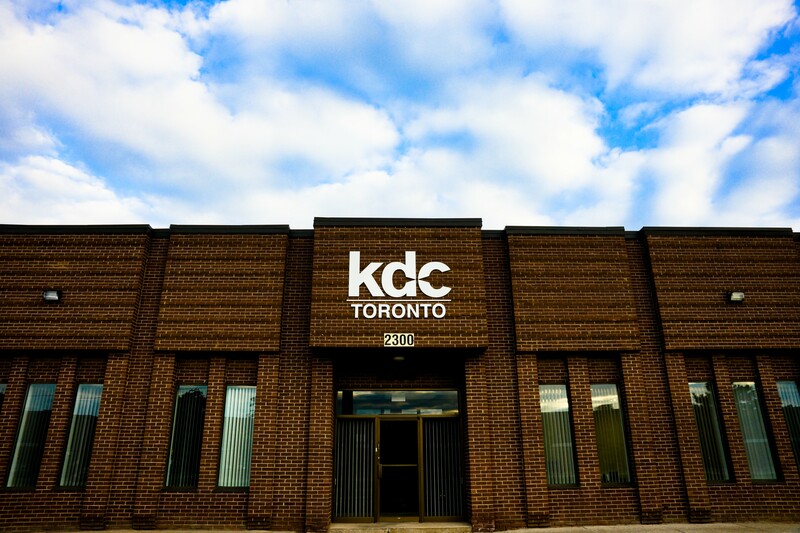 With five facilities across North America, KDC offers its manufacturing service and product innovation to many of the world’s best known brands. 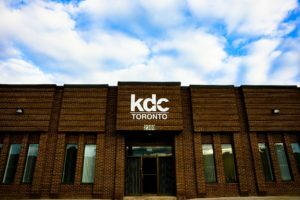 In 2015, many stra tegic changes have occurred including the announcement of the dissolution of the KDC Toronto facilities. This dissolution means that the current sustainability program, traditionally seated at the Toronto facility, will be transferred to the other locations. With this transition, KDC needed to have an easy-to-understand sustainability initiative implementation standard, which not only promoted uniformity across the facilities but also could be easily applied by a diverse group of key personnel.